The Italian company Ergo has reportedly introduced a new tablet that is capable of dual-booting and comes with pre-installed Android and Windows OS. It is dubbed Tabula Duo and will apparently be available to customers in Europe in June of this year for €400 (about $532). The Oak Trail slate is driven by a single-core Intel Atom Z670 central processing unit with a clock frequency of 1.5GHz and power consumption (TDP) of just 3W. This chip also incorporates the integrated GMA 600 video card for accelerating 3D graphics. 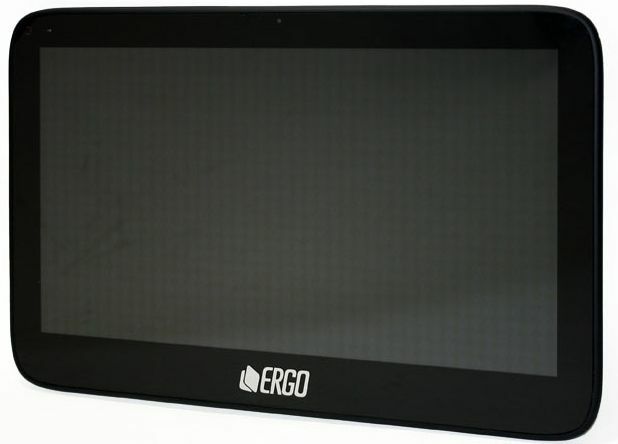 Ergo’s latest portable device sports a 10-inch capacitive multitouch-enabled LCD screen that delivers a native resolution of 1024-by-600 pixels. Reportedly, users will be further provided with 2GB of internal DDR3 memory and 32GB/64GB for storing data. Connectivity-wise, the Tabula Duo offers Wireless LAN 802.11 b/g/n and Bluetooth radios accompanied by GPS support and a SIM card slot for 3G (there’s also an optional built-in 3G modem). In addition, the slate packs two USB 2.0 ports, jacks for headphones/microphone and a front-facing web camera for video conferencing. As mentioned above, Ergo’s new slate is equipped with two operating systems: Windows 7 and Android 2.3 Gingerbread. The manufacturer claims an Ice Cream Sandwich update will follow shortly after the tablet’s official launch in June.